For their third season, 1993 – 1994, the Sharks moved to their current home, the San Jose Arena (now the SAP Center at San Jose). The SAP Center at San Jose, originally San Jose Arena and formerly the Compaq Center at San Jose and HP Pavilion at San Jose is an American indoor arena, located in San Jose, California. 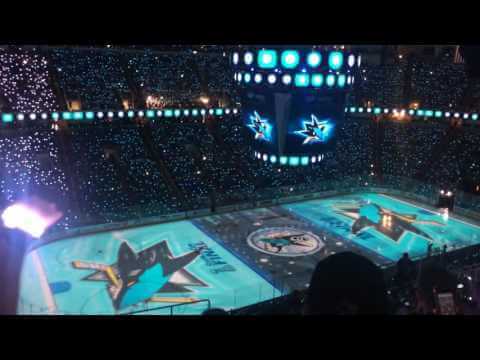 Its primary tenant is the San Jose Sharks of the National Hockey League, and the arena has been nicknamed the Shark Tank as a result.